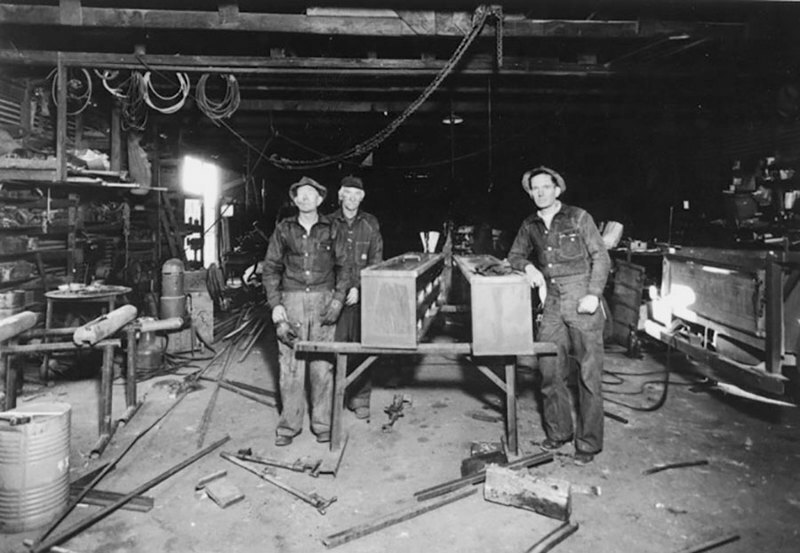 Scotty’s Blacksmith Shop, established in the late 1920s by E. G. Scott, once stood on the land now occupied by the Sugar Bowl. 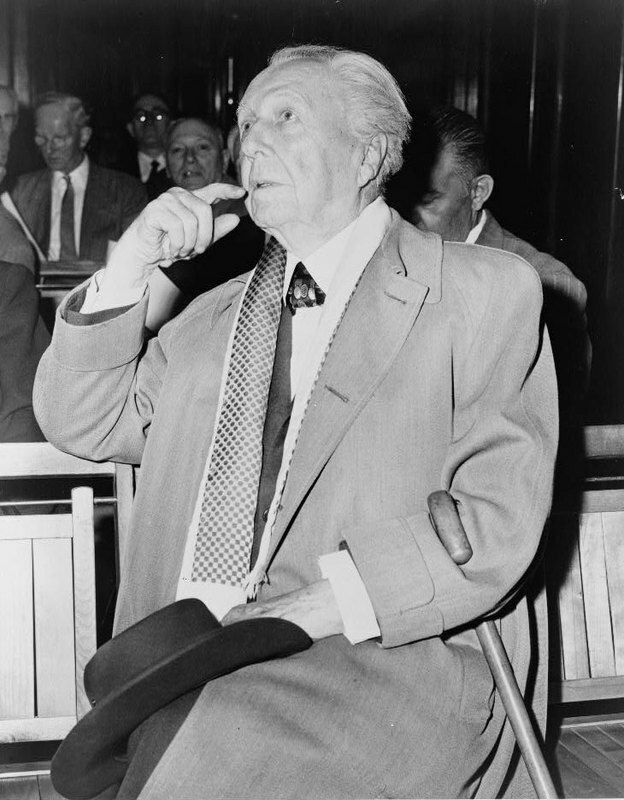 It was here that the gate to Frank Lloyd Wright’s iconic winter home and school, Taliesin West, was forged. 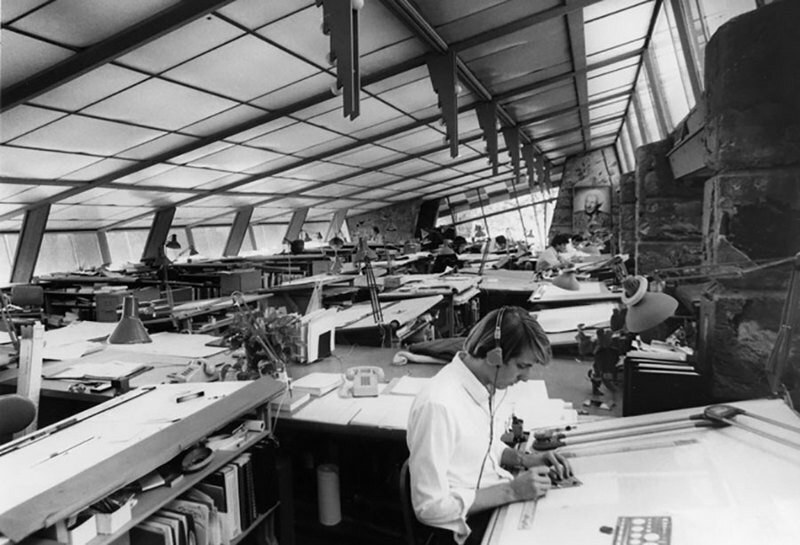 As the story goes, Wright swept into the shop trailed by a group of adoring protégées and enumerated at great length, and much to Scott’s chagrin, the exacting specifications for his project. 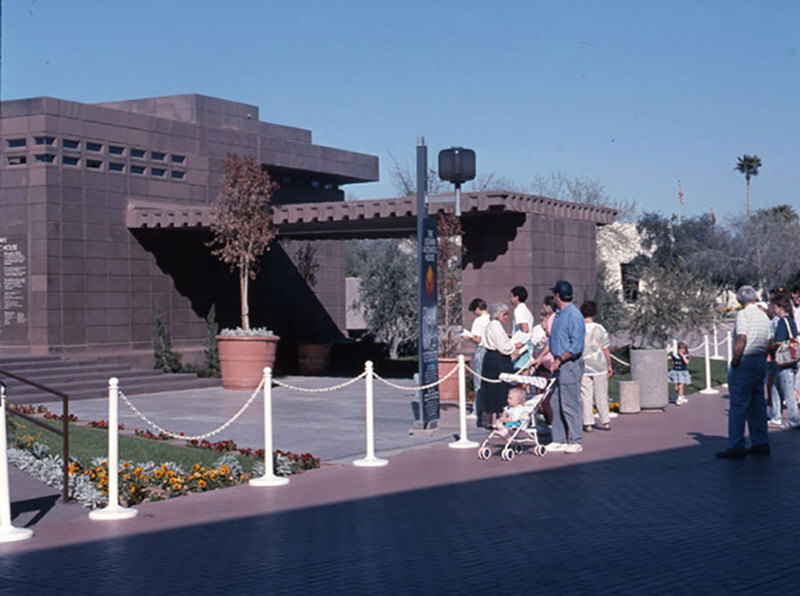 This small anecdote speaks to a deeper connection between the Valley and Frank Lloyd Wright. Wright first arrived here in 1927 to assist on a project in Chandler that never came to fruition and he returned in 1929 to help Charles MacArthur design the Arizona Biltmore, But Taliesin West, nestled in the foothills of the McDowell Mountains, best exemplifies Wright's relationship with the Valley--a relationship in which the Valley's natural landscape functioned as his muse. 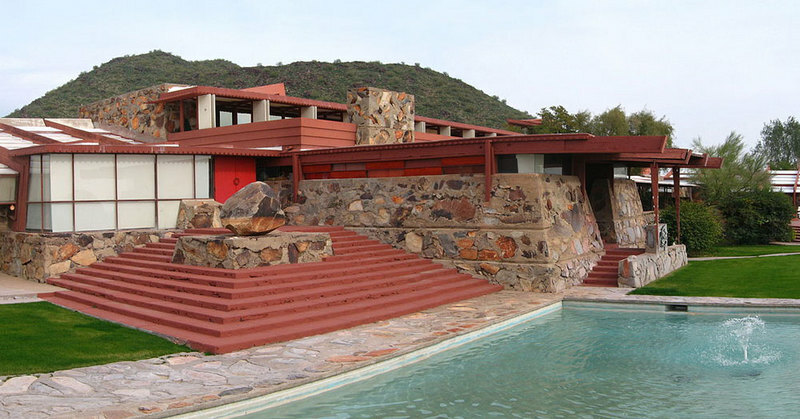 In 1937, after purchasing the land on which Taliesin West Sits, Wright exuberantly deemed it to be “the top of the world.” His keen appreciation of the beauty of the Arizona landscape provided a framework for his architectural endeavors here. 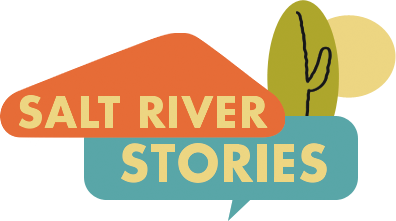 Amy Long, “Frank Lloyd Wright in the Valley,” Salt River Stories, accessed April 18, 2019, https://saltriverstories.org/items/show/19.